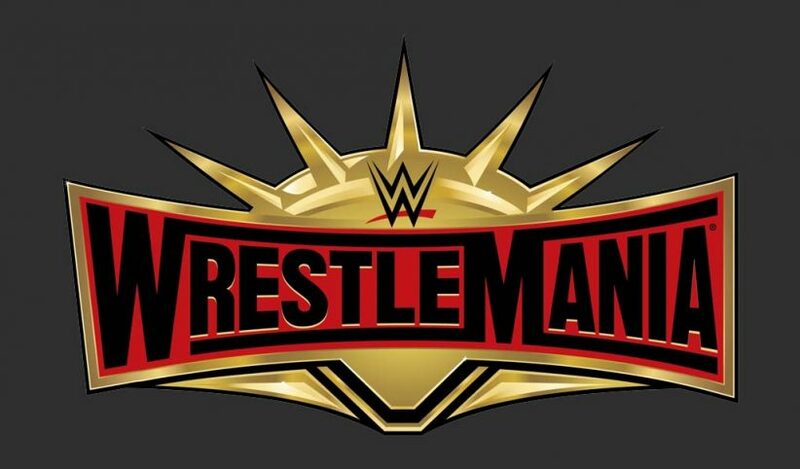 Here are the results from the WrestleMania 35 pay-per-view, which took place from the MetLife Stadium in East Rutherford, New Jersey. Tony Nese defeated Buddy Murphy to become the new Cruiserweight champion; Carmella won the WrestleMania Women’s battle royal; Curt Hawkins and Zack Ryder defeated The Revival to become the new Raw Tag Team champions; Braun Strowman won the Andre The Giant memorial battle royal. Participants in the women’s battle royal: Asuka, Carmella, Dana Brooke, Ember Moon, Kacy Catanzaro, Kairi Sane, Lana, Liv Morgan, Mandy Rose, Maria Kanellis, Mickie James, Naomi, Nikki Cross, Ruby Riott, Sarah Logan, Sonya Deville, and Zelina Vega. 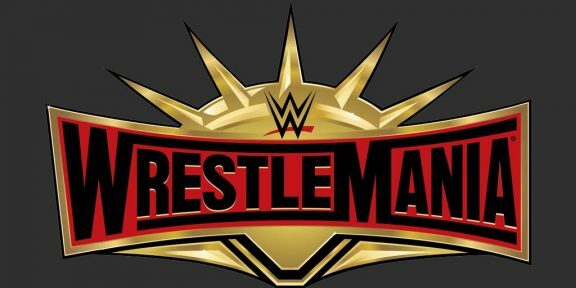 Participants in the men’s Andre The Giant memorial battle royal: Ali, Apollo Crews, Andrade, Bo Dallas, Bobby Roode, Braun Strowman, Chad Gable, Colin Jost, Curtis Axel, EC3, Gran Metalik, Heath Slater, Jeff Hardy, Jinder Mahal, Kalisto, Karl Anderson, Konnor, Lince Dorado, Luke Gallows, Luke Harper, Matt Hardy, Michael Che, No Way Jose, Otis, Rhyno, Shelton Benjamin, Titus O’Neil, Tyler Breeze, Tucker, and Viktor. 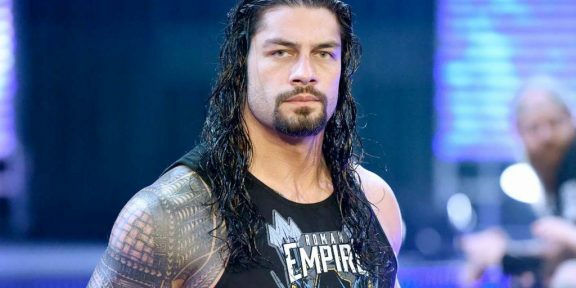 Seth Rollins defeated Brock Lesnar to become the new Universal champion; AJ Styles defeated Randy Orton; The Usos defeated The Bar, Shinsuke Nakamura and Rusev, and Aleister Black and Ricochet to retain the Smackdown Tag Team titles; Shane McMahon defeated The Miz in a falls count anywhere match; The IIconics defeated Sasha Banks and Bayley, Natalya and Beth Phoenix, and Nia Jax and Tamina to become the new WWE Women’s Tag Team champions; Kofi Kingston defeated Daniel Bryan to become the new WWE champion; Samoa Joe defeated Rey Mysterio to retain the United States title; Roman Reigns defeated Drew McIntyre; Triple H defeated Batista in a no holds barred match; Baron Corbin defeated Kurt Angle; Finn Balor defeated Bobby Lashley to become the new Intercontinental champion; Becky Lynch defeated Ronda Rousey and Charlotte Flair in a triple threat match to become the new Raw and Smackdown Women’s champion.